President Obama’s announcement comes on the heels of new proposed “ban the box” legislation introduced in both houses of Congress. The Fair Chance Act was introduced in September by a bipartisan group of legislators in the Senate and the House of Representatives. The Act would prohibit federal contractors and agencies from inquiring into an applicant’s criminal history prior to a conditional offer of employment. Certain “sensitive positions” involving law enforcement or national security duties or access to classified information would be exempted from the “ban the box” prohibitions. The proposed legislation would not prohibit an employer from revoking conditional offers based on the results of a criminal background check conducted after the conditional offer is extended. On Oct. 7, the Senate Committee considering the bill (the Homeland Security and Governmental Affairs Committee) unanimously voted to approve the legislation. As Minnesota employers are aware, Minnesota already has a “ban the box” law on the books. Eighteen other states and dozens of cities and counties also have enacted some form of “ban the box” legislation, although only six other states’ laws cover private employers. Since 2014, Minnesota law has prohibited private employers from inquiring into a job applicant’s criminal history at the application stage. The law allows Minnesota employers to ask applicants about their criminal record once they have been selected for an interview or given a conditional job offer if interviews are not conducted. 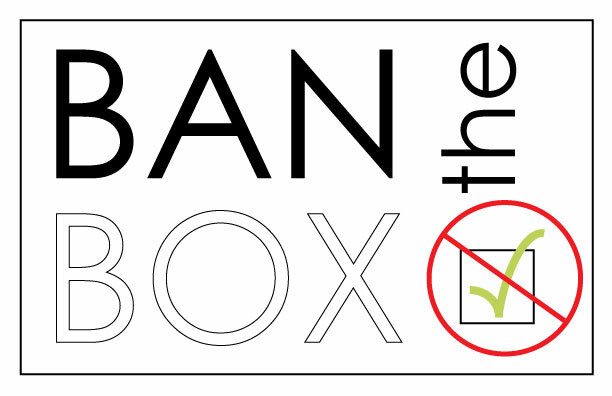 You can read our blog’s prior coverage relating to Minnesota’s “ban the box” law here and here. In the wake of President Obama’s announcement last week, some commentators have questioned why the President did not extend the “ban the box” prohibition to federal contractors in addition to federal agencies. New executive orders placing additional legal prohibitions and requirements on government contractors have been a regular occurrence during President Obama’s administration, during which more than a dozen executive orders on issues ranging from raising the minimum wage, to requiring paid sick days, to excluding bids from companies with labor law violations, have been issued. President Obama’s spokesperson has indicated that the President prefers congressional action addressing a “ban the box” prohibition on federal contractors to ensure that the prohibition lasts beyond his administration (as executive orders may be easily revoked by future administrations). Employers with federal contracts should stay tuned for further developments as the Fair Chance Act works its way through Congress. And, all employers should be mindful of the patchwork of “ban the box” laws applicable in various states and cities in which they operate to ensure their application processes are compliant.